Sean Lee knew very little about yoga at first, because back then yoga was not that common or being more stereotyped for ladies only. But being curious by nature, he thought he’d try a class at one of the local gyms and was fond to yoga almost immediately. From that very first step, his passion for yoga has continued to get stronger with each passing year. That natural curiosity which drove him to do his first class is still as keen as ever. After dedicated his personal practice for many years, he decided that he wanted to share his new found knowledge with others so he completed 200 hours teacher training in 2012 and registered with Yoga Alliance USA. 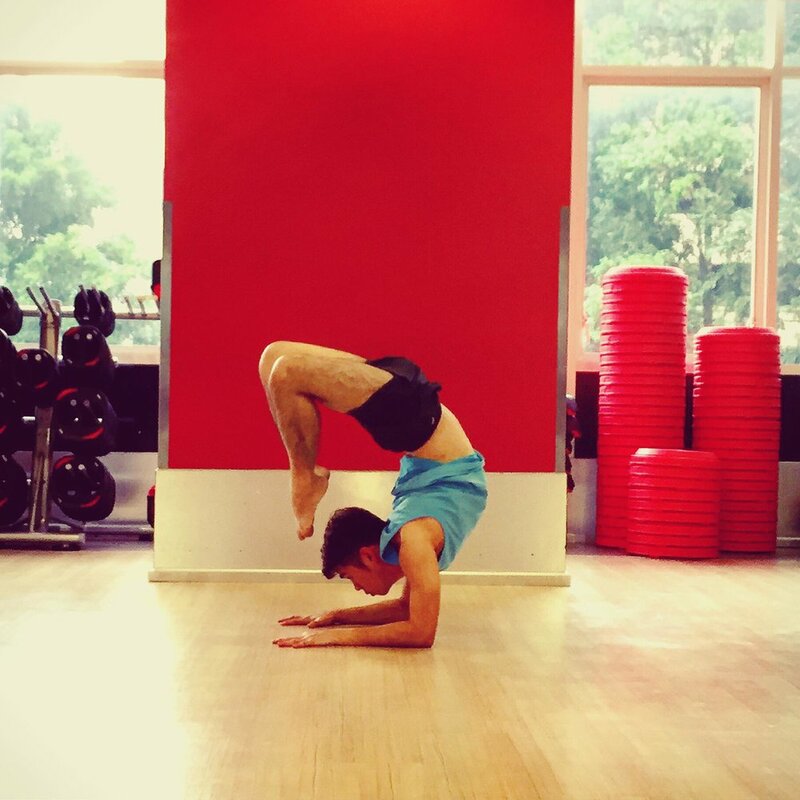 Since then he has been teaching Flow Yoga at Fitness First Malaysia as a contracted instructor. In 2014, Sean was amongst the first instructors to undergo Aerial Flow Yoga Training with Pilar Sanchez from the Middle East. 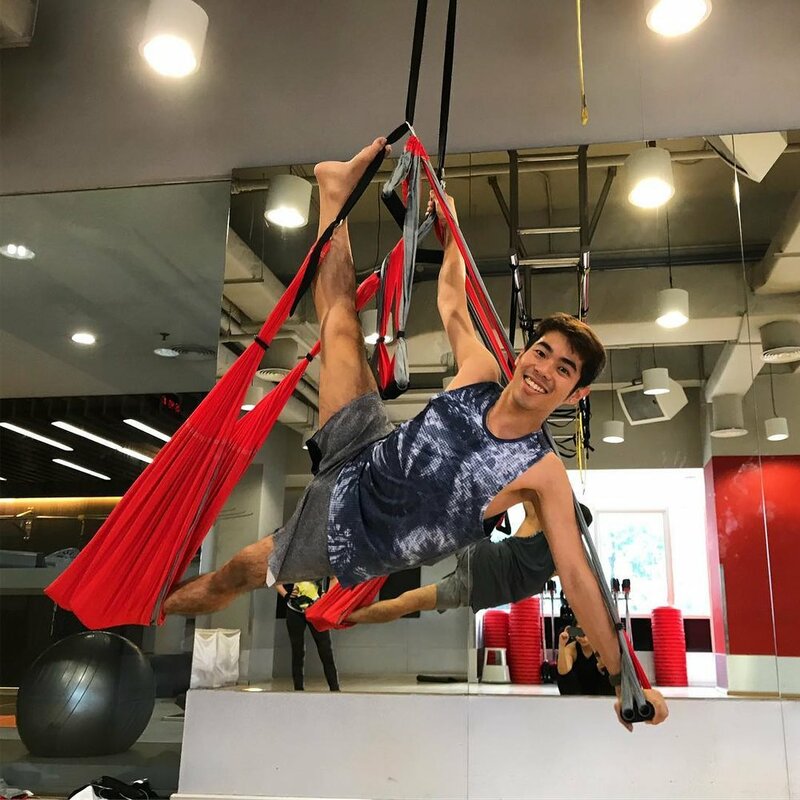 He embraced the principles of Aerial very naturally and was identified to go forward as a local Asia Trainer for the Aerial Flow program at Fitness First. He had a mission, which was simply to keep learning more and to teach more.